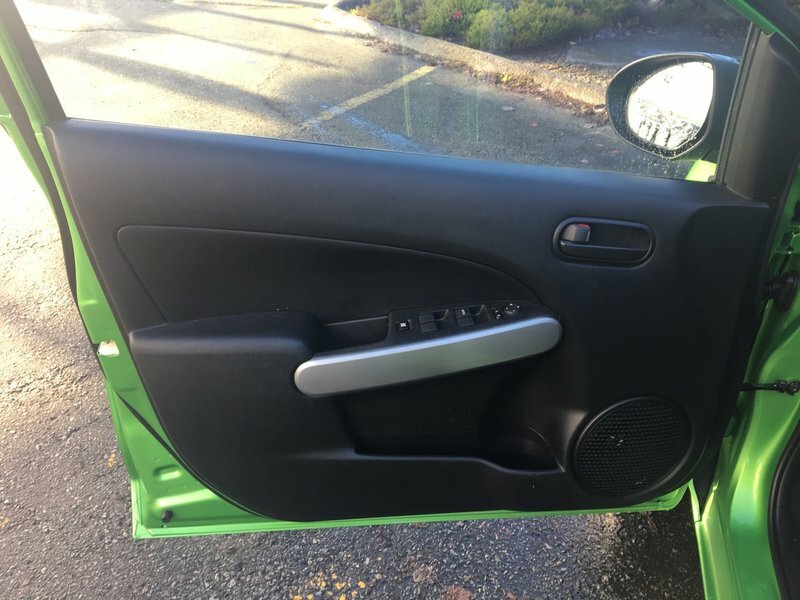 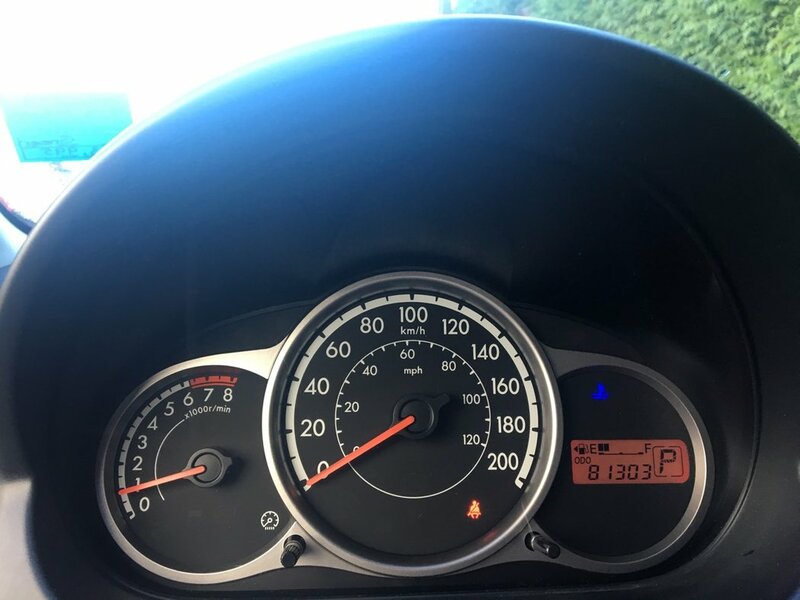 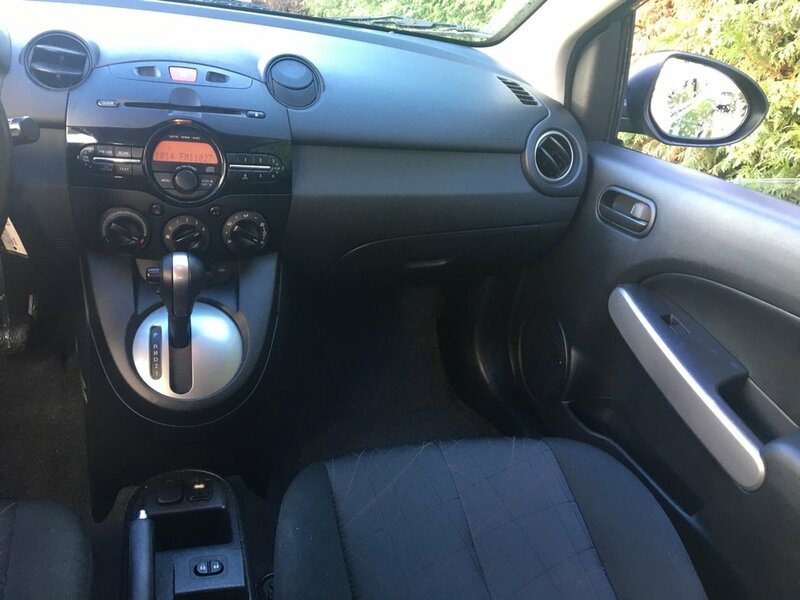 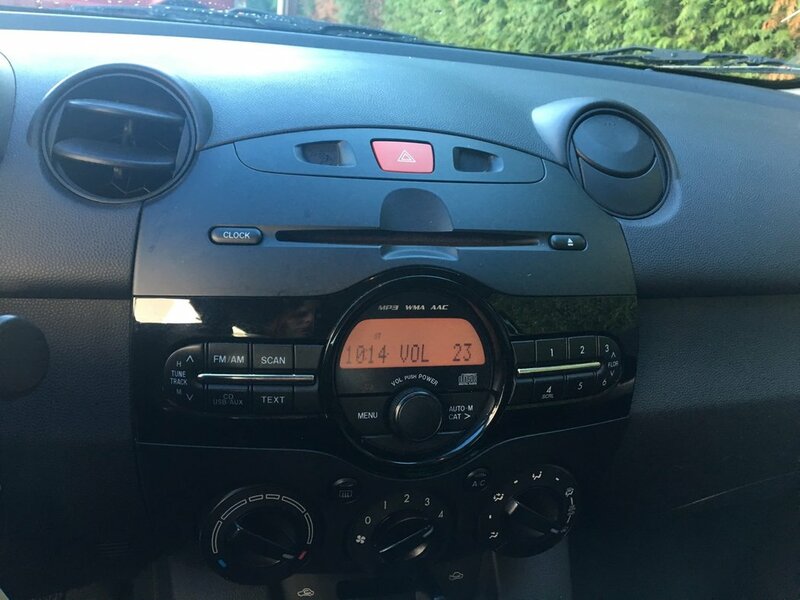 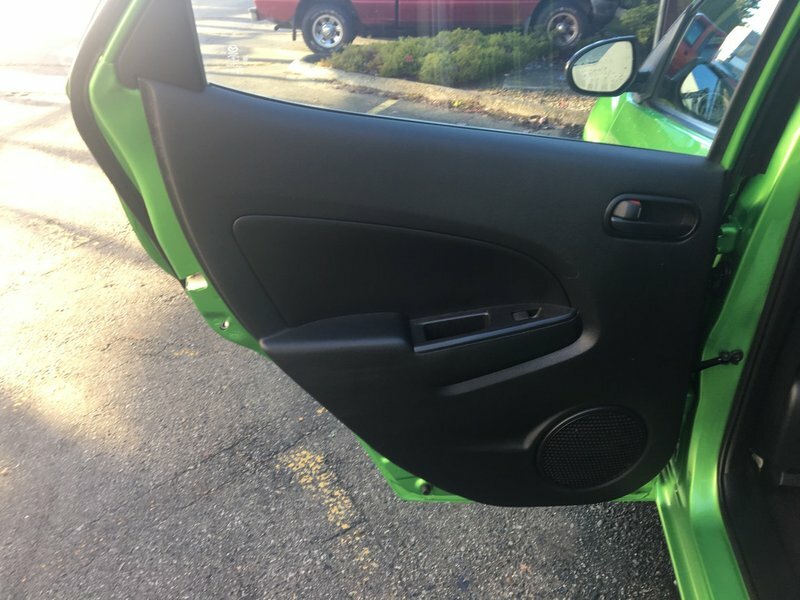 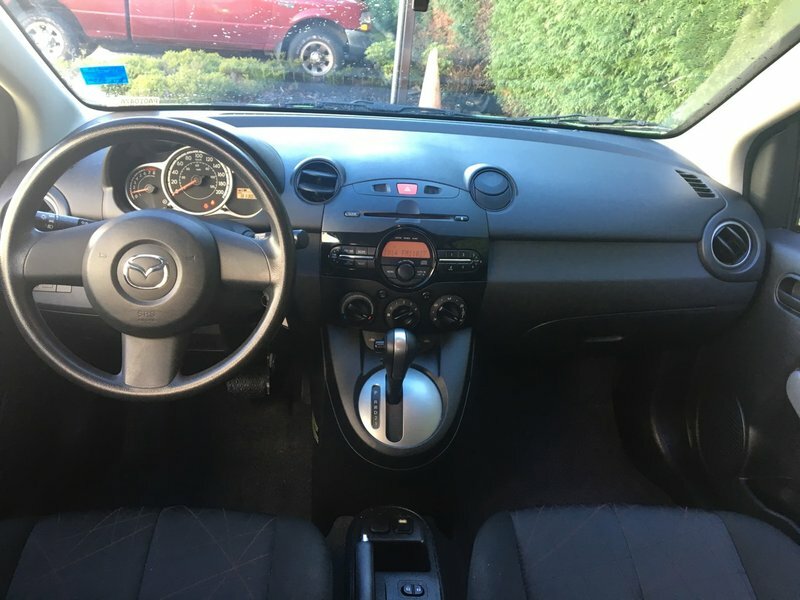 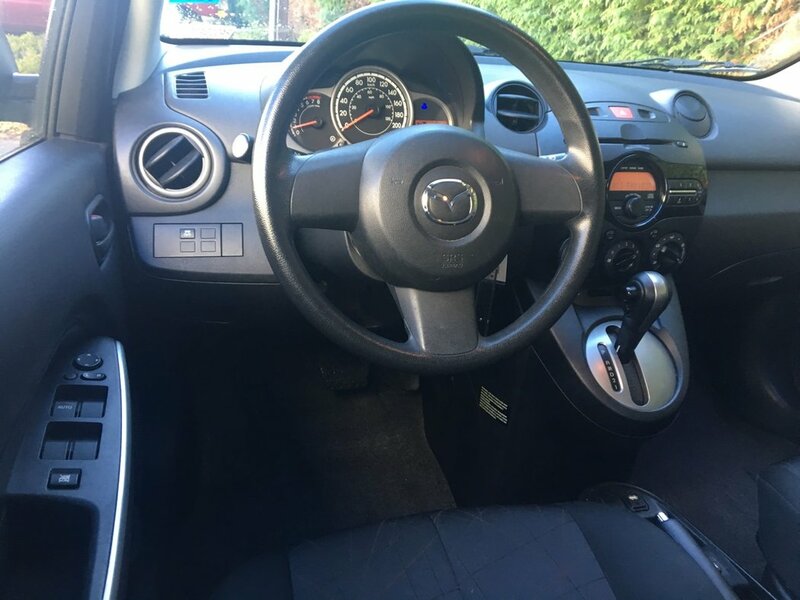 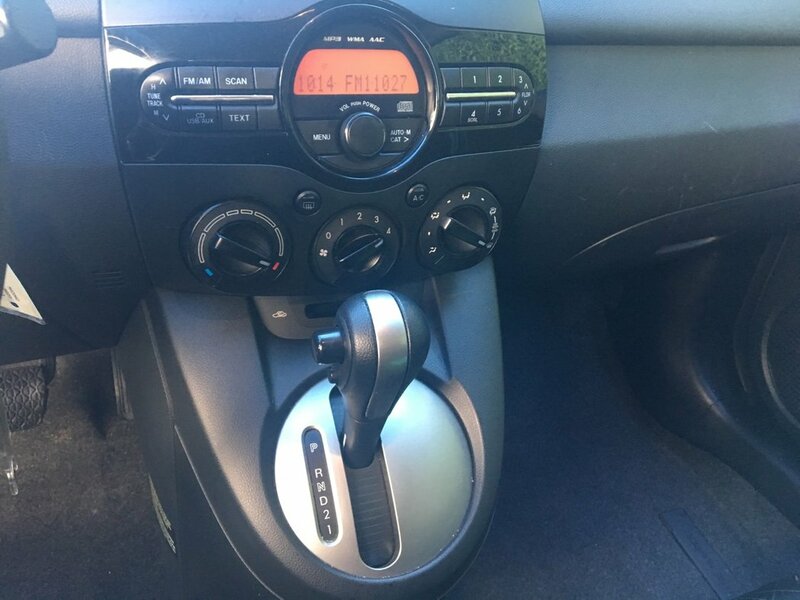 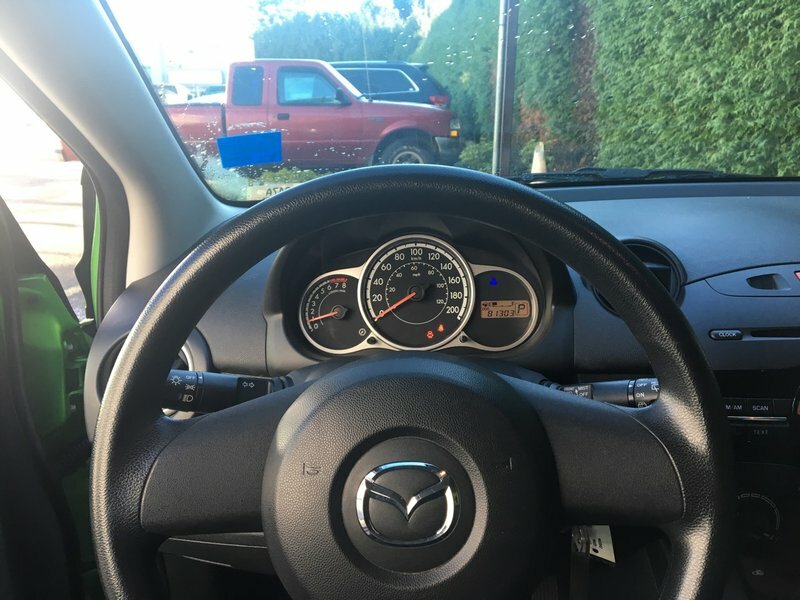 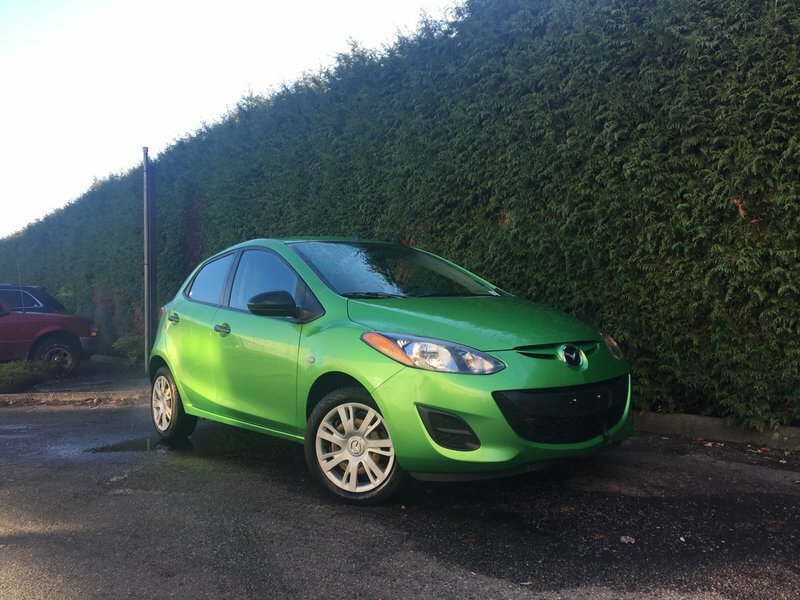 Well maintained, this 2013 Mazda 2 is powered by its 1.5L 4 cylinder 4 speed automatic transmission and features power windows, air conditioning, a tilt steering column, comfortable cloth seats with manual driver and passenger adjustment, AM/FM/CD/MP3 stereo, CD player, rear 60/40 split folding seat, 15-inch steel wheels as well as antilock brakes (discs in front, drums in rear), front-seat side airbags, side curtain airbags and stability and traction control. 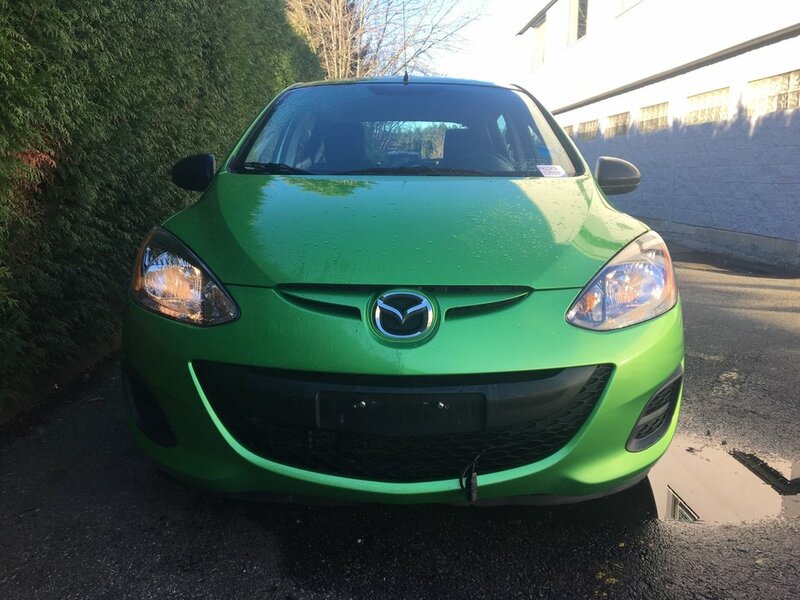 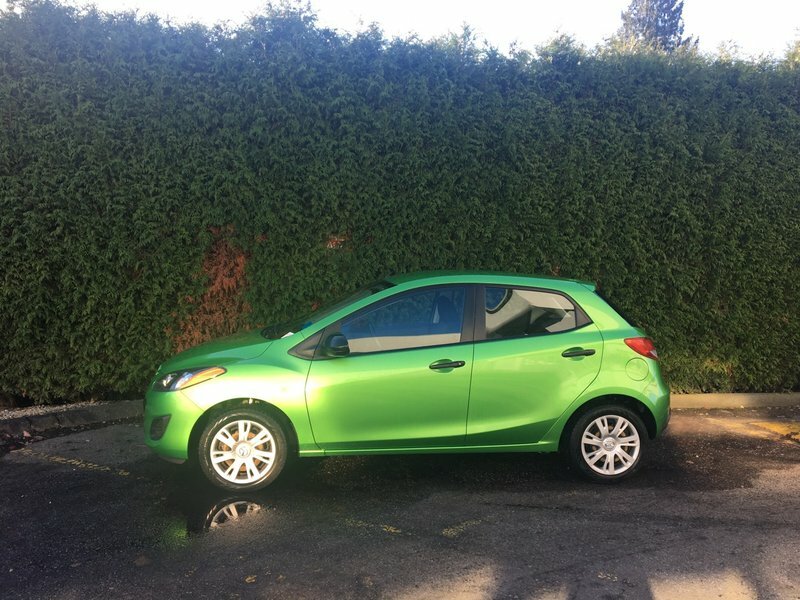 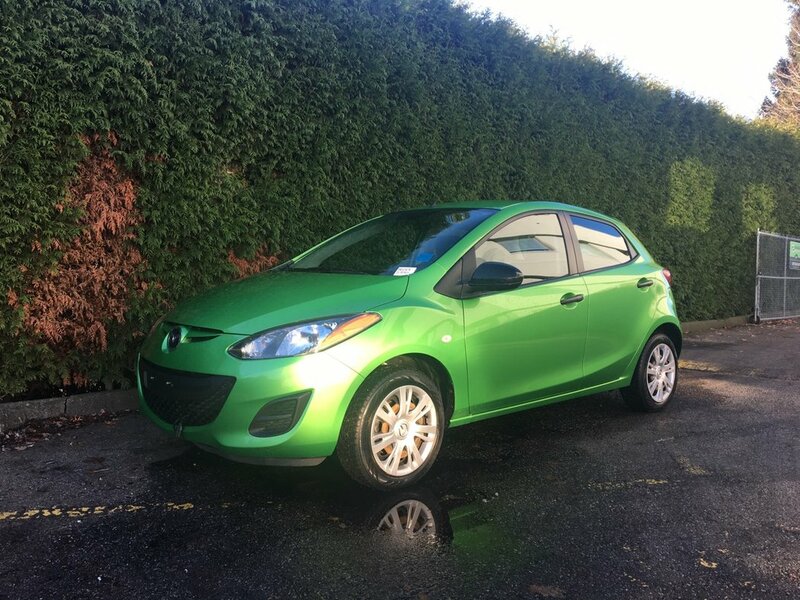 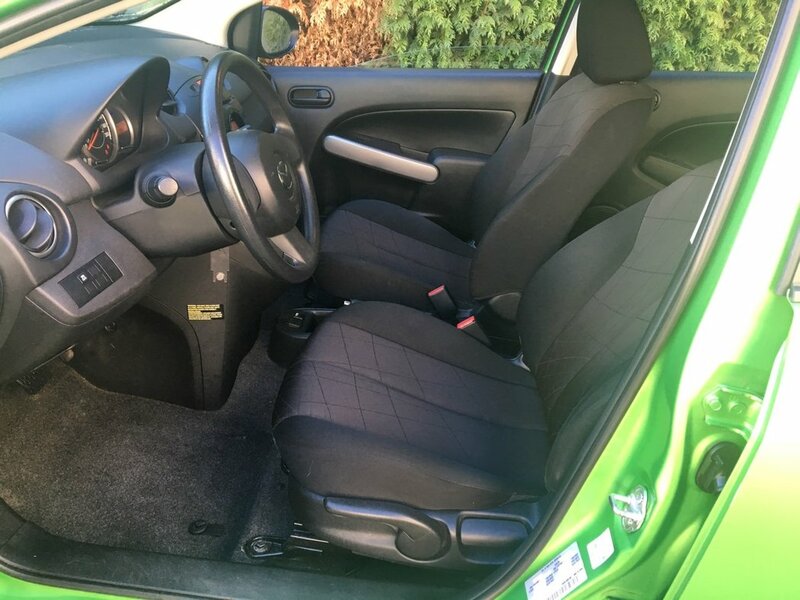 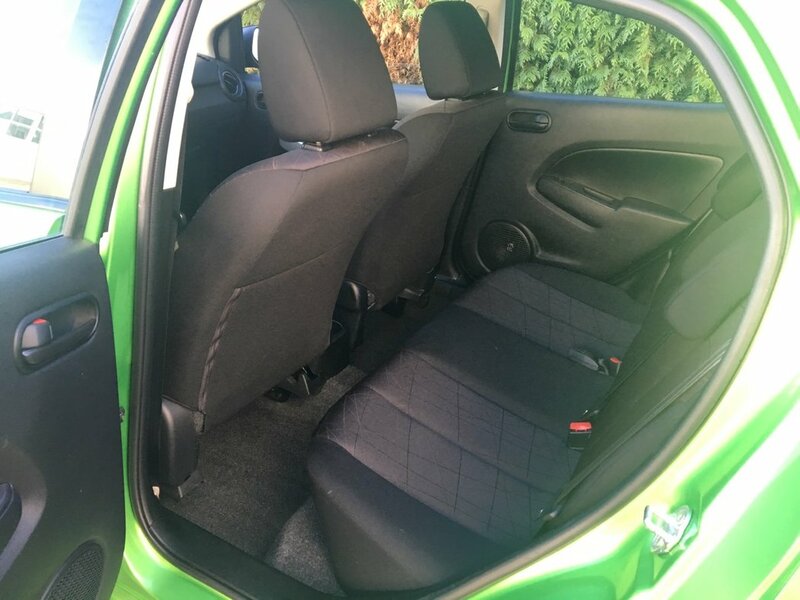 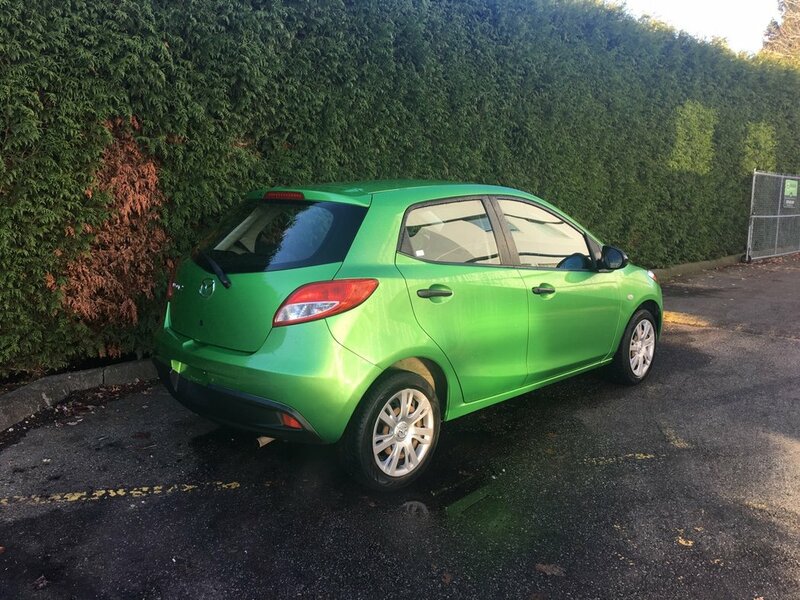 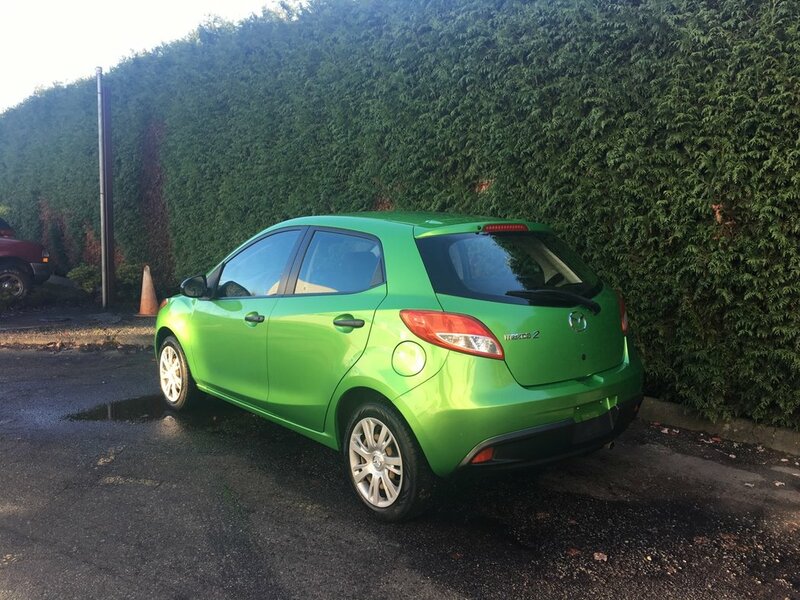 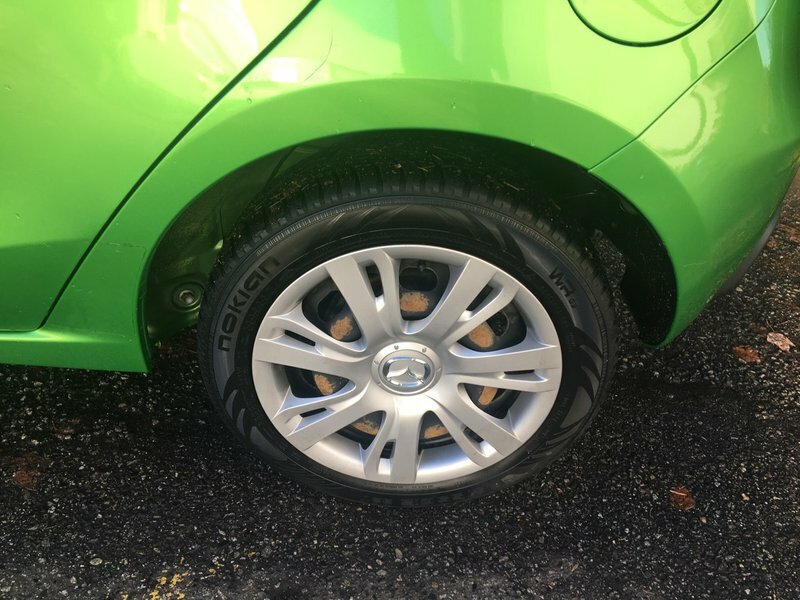 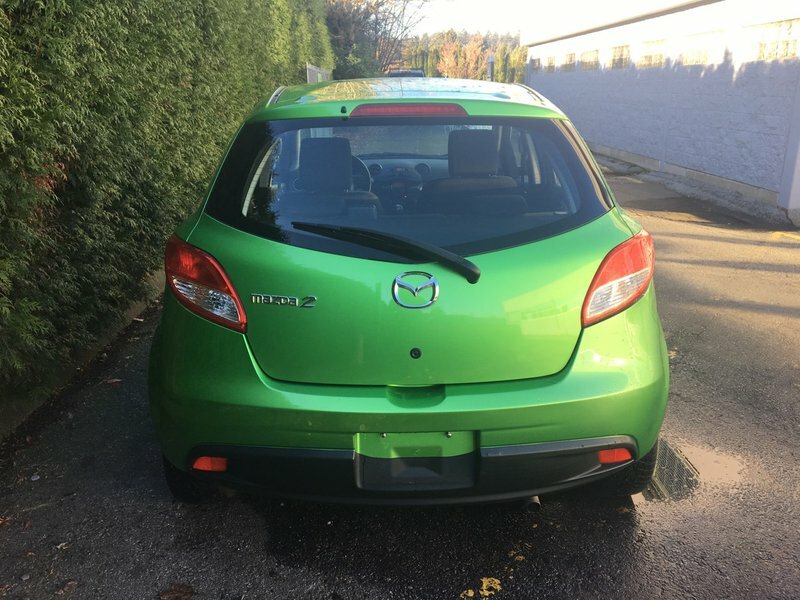 With a fresh oil change, detail, new serpentine belt for $246.99, and a safety inspection this Mazda 2 hatchback shown in Spirited Green Metallic is ready to hit the road again. 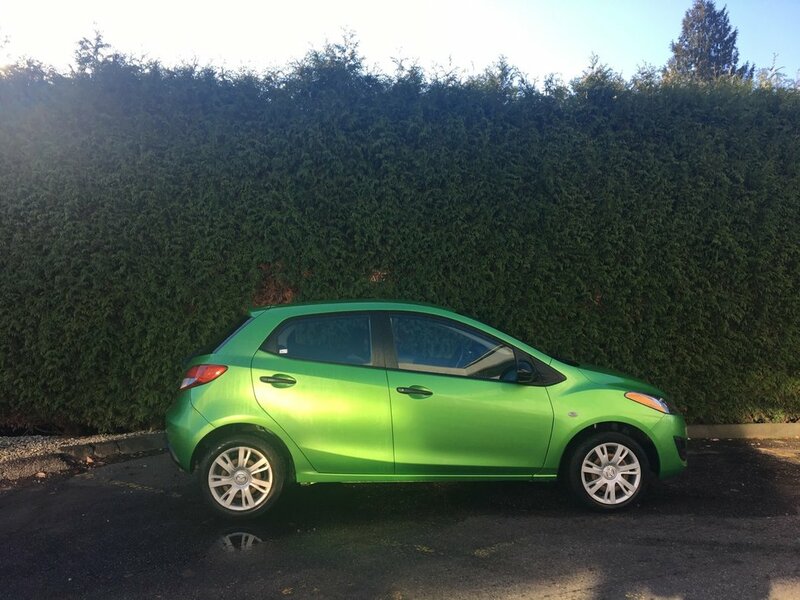 Act now, call 1 877 391 7574 to take advantage of this incredible deal.